7 colour changing mood light alarm clock with 6 different natural sounds in transparent casing. Functions include temperature (ºC and ºF), calendar, snooze mode and countdown timer. 3 AAA batteries not included. 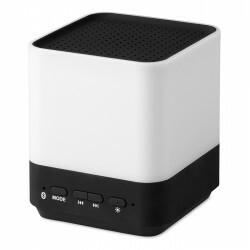 Double function device: bluetooth 3.0 speaker and music player in ABS including mood light with rechargeable battery, including USB charging cable and plug cable. Output data: 3W, 4 Ohm and 5V. Large display LCD clock. No battery is necessary to power this product, only liquid. 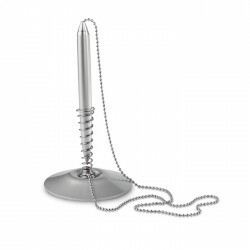 2 in 1 ABS table light with removable torch. AAA batteries not included. 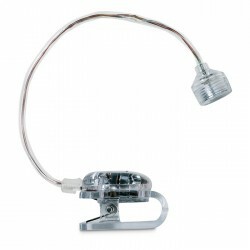 Wobbling LED desk light with PP cover and metal bottom, battery included. 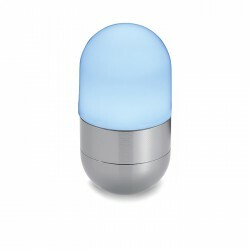 Reading lamp with LED light in clear container. 3 cell batteries included. 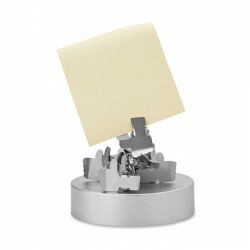 Spinning desk World time clock with card holder on the reverse side. The time can be changed automatically to the required time zone. Desk clock featuring a 3 axle gyro spinning globe with metal base in a matt chrome finish. 360º rotating desk clock with picture frame in magnifying glass globe, 1 cell battery included. Desk clock in wooden box, 1 cell battery included. Desk clock in wheel shape. 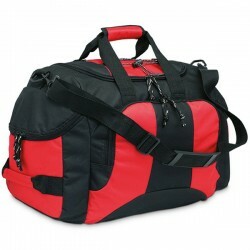 The base has a perfect area for logo imprint. 1 x AA battery not included. Foldable desk quartz clock with 2 photo frames, 1 cell battery included. Travel or desk alarm digital clock in ABS including weather station and calendar in silver case, 1 battery included. 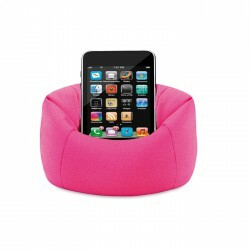 Travel or desk alarm clock in PU black pouch with 2 side photo pockets with pull out system, 4.5 x 6.5 cm photo. Foldable desk clock in shiny metal finish. This item includes a metal logo plate perfect for engraving your logo, 1 cell battery included. 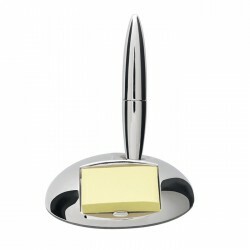 Luxurious pen holder in zinc alloy with chrome pen and yellow memo pad, Black ink. 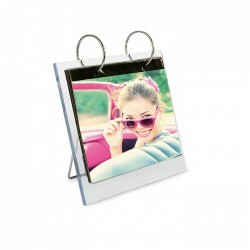 Photo/memo clip with acrylic stand. 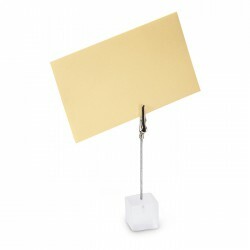 Magnetic oval base with metallic ´like wrist´ shape, 8 clips included. 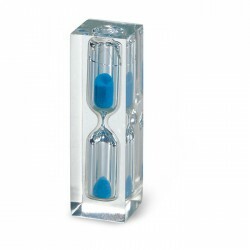 Sandtimer with blue sand in transparent resin material. 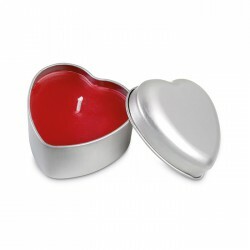 Heart shaped red colour candle with vanilla fragrance in silver spray colour tin box, individual gift box. 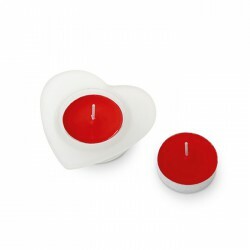 Glass candle holder in heart shape with 2 red tea lights presented in a silver gift box with transparent cover and ribbon. Strawberry fragrance. LCD clock with spiral shape pen holder displaying time, date and temperature. 2 AAA batteries not included. 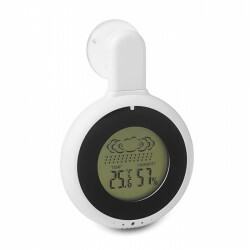 Digital weather station in ABS casing with panoramic display. 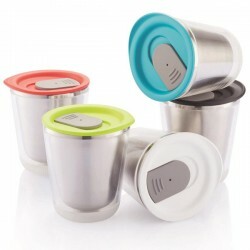 Includes time, alarm with snooze function, calendar, temperature and humidity. Powered by 3 AAA batteries not included. Vertical wooden stand with clock, hygrometer and thermometer. 1 cell battery included. Wooden stand with analogue clock in mahogany finish, 1 cell battery included. 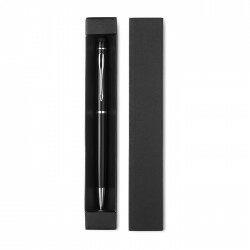 Aluminium barrel pen with metal stand and cord, Blue ink. Flex alarm clock. Including clip on the back of the head, 1 cell battery included. 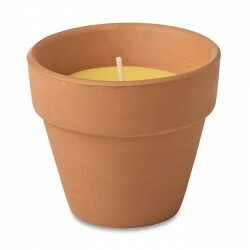 Citronella candle in terracotta pot.